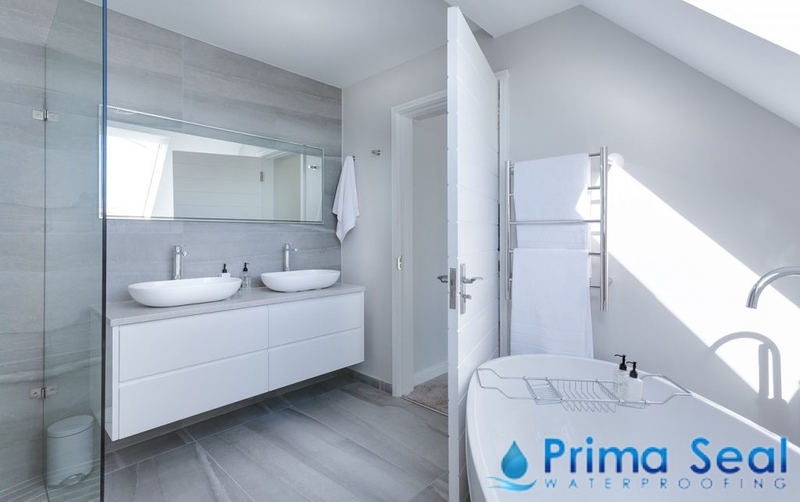 Waterproofing is considered to be an essential component of every household as it prevents water damages that can lead to more severe household problems. 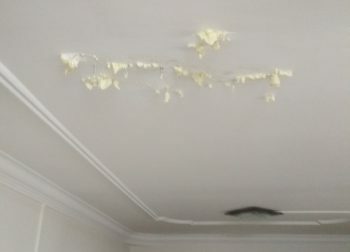 This process is done by applying several waterproofing methods in an area to prevent any water leakages. Remember to only engage in the services of a professional waterproofing contractor in Singapore. By doing so, you’ll be ensured that water leakages are solved properly, avoiding costly repairs in the future. 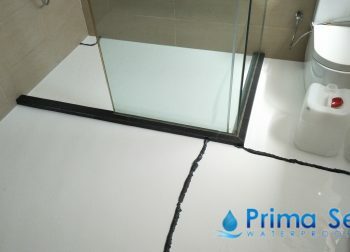 While there are many waterproofing contractors out there, you can trust Prima Seal Waterproofing Singapore. As one of the most trusted waterproofing contractors in the country, we deliver only premium quality service to all our customers. Professionalism: As an experienced waterproofing contractor, we have a team of technicians trained to conduct outstanding workmanship while delivering quality standards. Customer Satisfaction: One of our main priorities along with genuine workmanship is customer satisfaction. We operate on the philosophy of fulfilling and even going beyond our clients’ expectations. With this, we guarantee 100% customer satisfaction for all our services. Quality Service: A waterproofing specialist in Singapore should be able to provide top-notch quality in all areas of waterproofing. 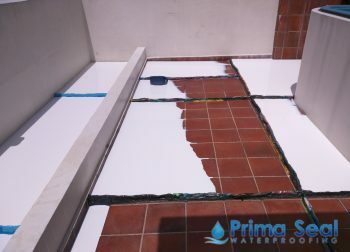 At Prima Seal Waterproofing Singapore, we are committed to ensuring that our teams deliver exceptional service. Experienced: With over 10 years of experience in the waterproofing industry, our teams are well-equipped with the necessary expertise to conduct our waterproofing methods to solve water leakage problems. 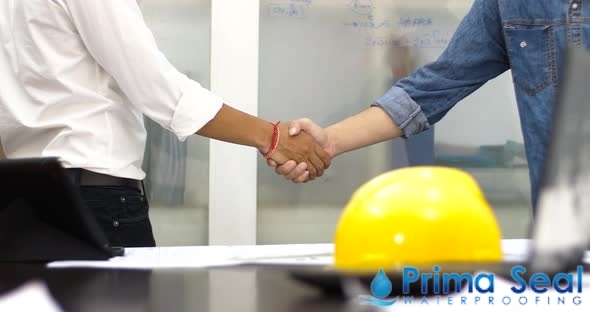 Friendly: Our company believes in not only providing quality waterproofing services but also having a team of hospitable and dedicated staff eager to help you solve your water leakage problem. 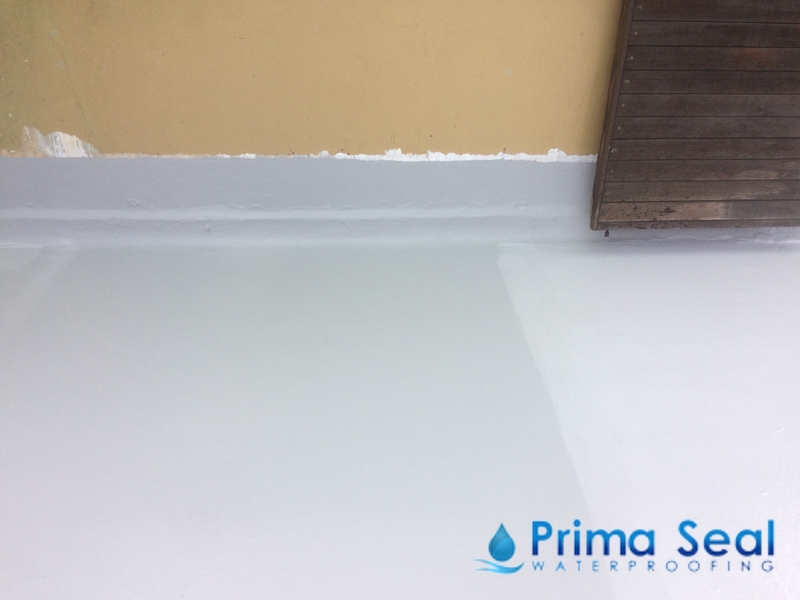 Low Price: While we are committed to bringing the best waterproofing service in Singapore, these services come at an affordable pricing compared to other waterproofing contractors in Singapore. 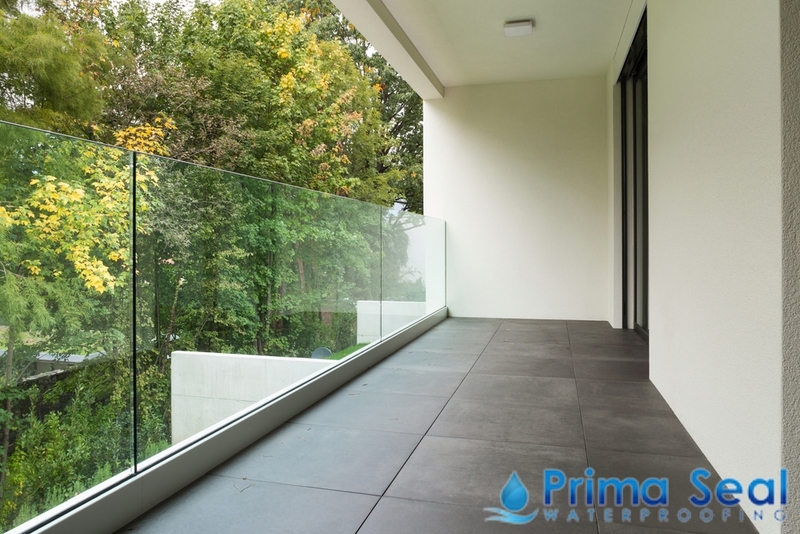 We provide a wide range of waterproofing services such as balcony waterproofing, bathroom/toilet waterproofing, roof waterproofing, floor waterproofing, concrete repair & waterproofing, wall water seepage repair, swimming pool waterproofing, as well as plumbing services in Singapore. To solve your water leakage problems, we offer a variety of waterproofing methods depending on the specific case. Our team consists of certified and experienced waterproofing specialists who provide the best solution to any of your leakage and waterproofing problems. Our friendly customer service staff area readily-available to assist you with any of our cost-effective waterproofing solutions. To ensure that we deliver waterproofing services of only the highest standards, all our waterproofing services come with complete warranty. As a professional water leak detector, we are devoted in providing solutions that work.